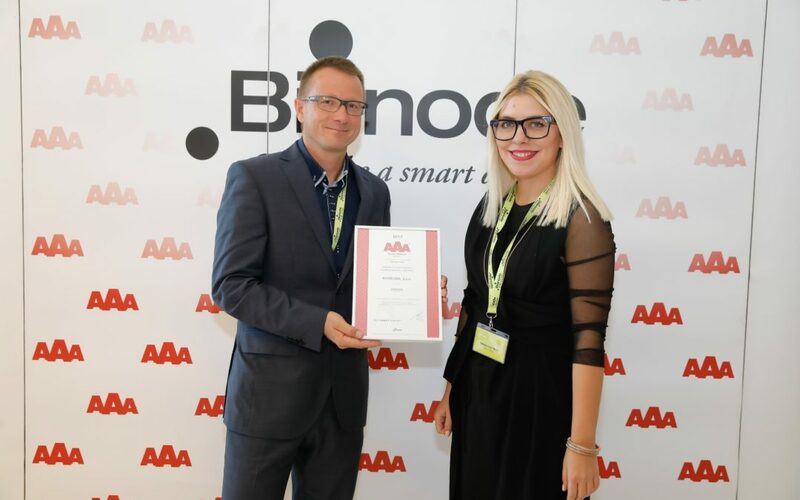 By thinking from end users perspective, Bintegra managed to develop complex, and at the same time, user friendly enterprise solution, for our dear customers at Agencija za Energijo. 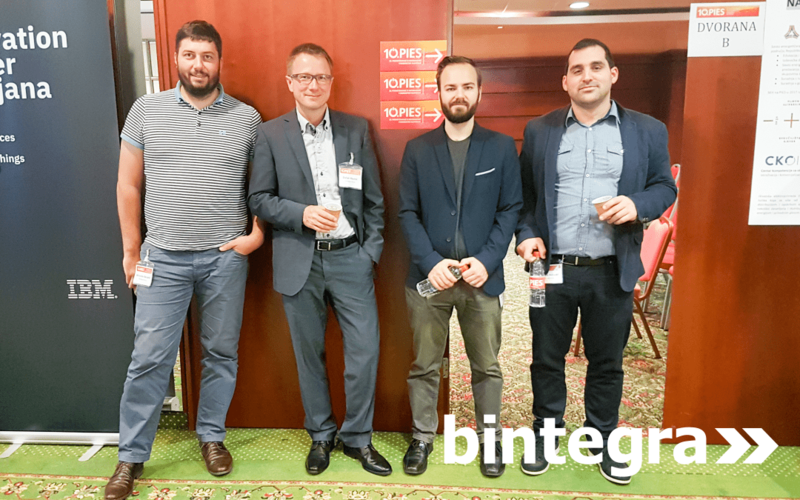 Bintegra presented the possible ways of solving the challenges of today’s electricity grids for the needed transition to state-of-the-art power grids at the 10th PIES conference (10th Consultation on Informatics in the Energy Sector of Slovenia) together with our partners from Iskratel. We are pleased to announce that this year we again managed to obtain the AAA Creditworthiness rating excellence Certificate. 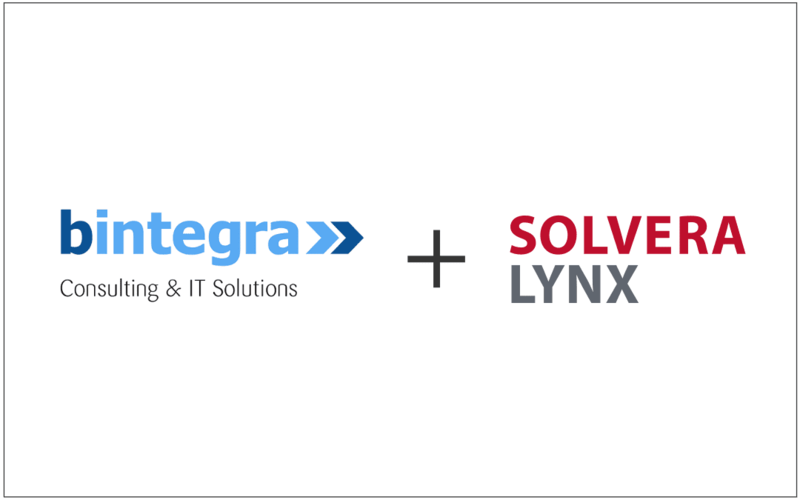 We are excited to share the news that Bintegra has been acquired by Solvera Lynx d.d., a provider of custom-made energy management solutions.